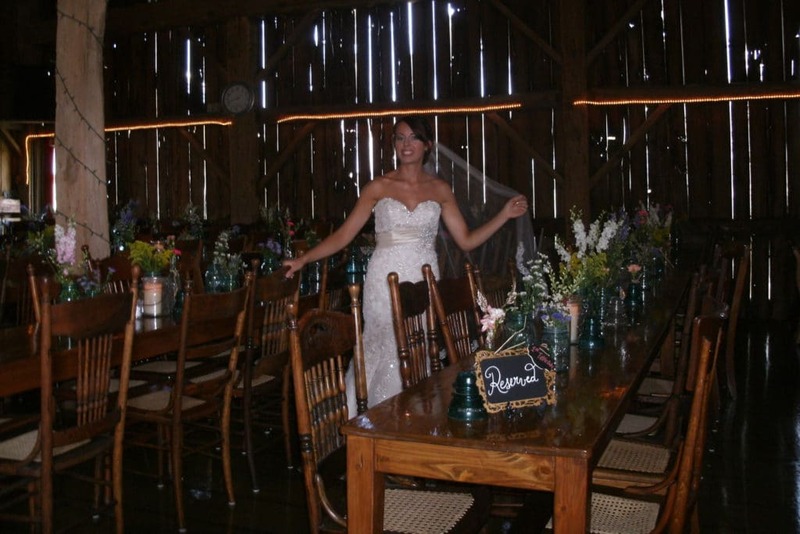 Michigan Barn Weddings and Events at their best! 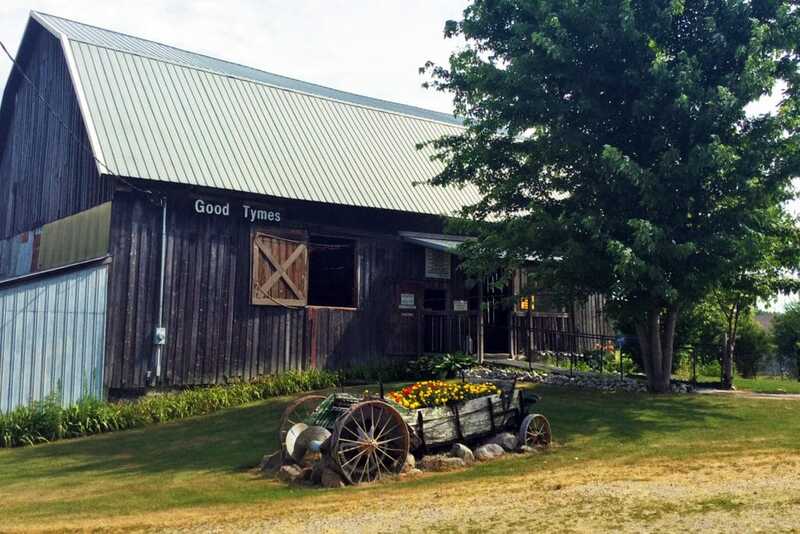 Good Tymes Barn offers 2400 sq. ft. of indoor space and ample outdoor space to accommodate your guests. 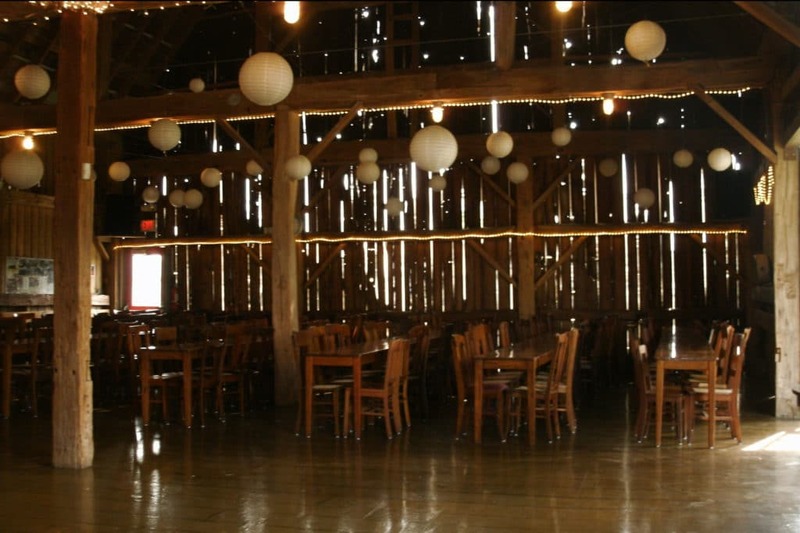 The barn provides the authentic ambiance of the good old days in rural America that you can’t get anywhere else in the state of Michigan. 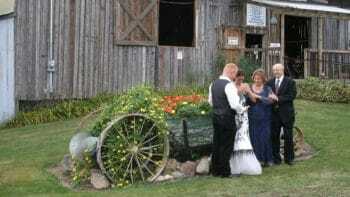 We specialize in Michigan barn weddings, receptions and showers. 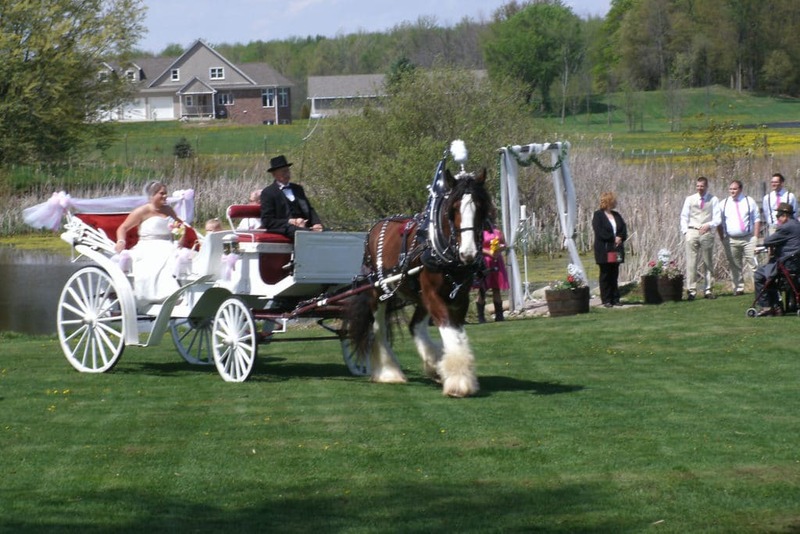 Visit our Weddings page for more information. 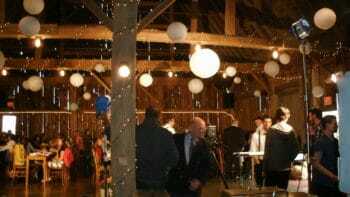 Curious about what else the barn can be used for? 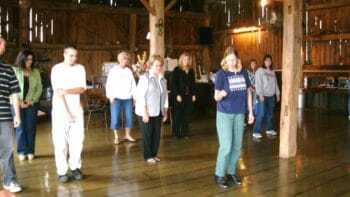 Visit our Events page for a list of popular outings we have hosted. Our Facility page provides additional information about the property and the extras that are available. We are pleased that you’ve visited our website and invite you to contact us if you have any questions.